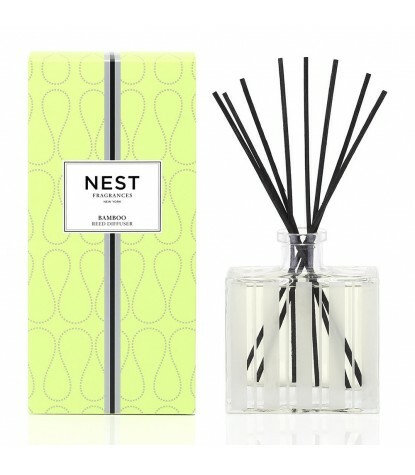 Nest is a luxury fragrance brand out of New York, found in high-end retail stores such as Neiman Marcus, Bergdorf Goodman and other select boutiques nationwide.  Their Bamboo Reed Diffuser features the fresh scent of flowering bamboo, mingled with a variety of clean white florals, sparkling citrus and green accords. 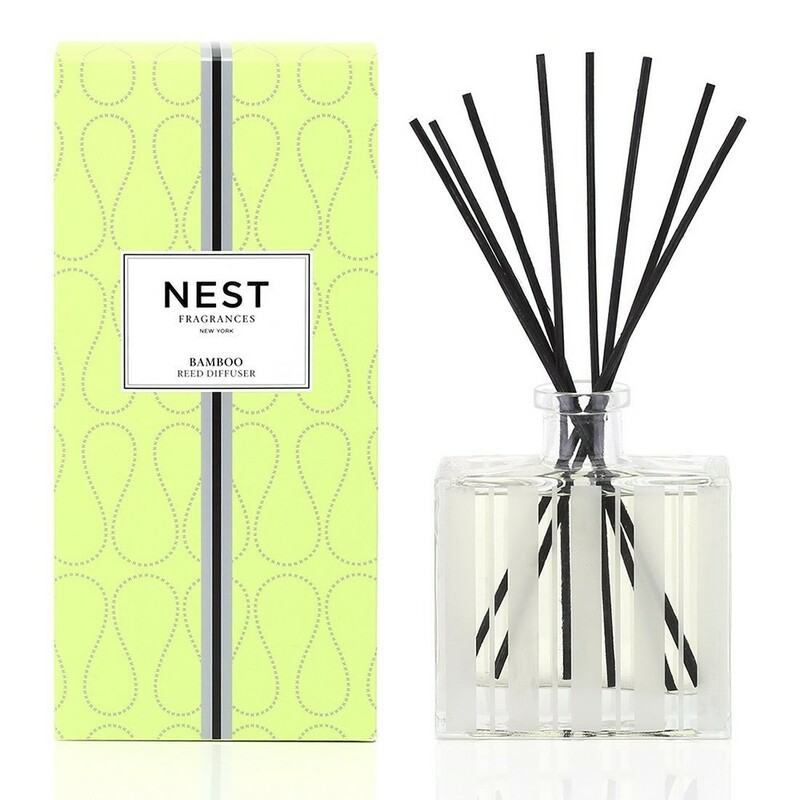 Nest Fragrance Diffusers are carefully crafted with the highest quality fragrance oils, and are designed to continuously fill your home with lush, memorable fragrances.